Bill Young at 50 (LeMessurier years)! 06.26.15 Thursday, June 25, 2015, LeMessurier employees and alumni gathered to honor William Young for his 50 years of employment with the firm. Bill’s career with LeMessurier as a Draftsman and Cadd Operator spanned three generations of technology for preparing structural drawings: hand-drawn drafting on the board, Cadd drawings in Microstation, and BIM modeling with Revit. Throughout his career and the industry’s changing delivery methods, Bill had an unyielding passion for “putting the building together” and pressing his engineers to provide the necessary information and details to make the documents read with distinctive clarity. Drawings and photos of Bill’s major projects were displayed in a slide show during the evening to celebrate Bill’s work. Some of these highlights were; the Federal Reserve Bank of Boston, Medical Mutual of Cleveland, the Bank One Center in Indianapolis and the Johns Manville World Headquarters in Colorado. Following laudatory and congratulatory remarks by Peter Cheever and Mysore Ravindra for Bill’s distinguished service and contributions to the firm and the profession, Bill thanked all the current and former employees for the opportunity to work with such intelligent and dedicated colleagues. Bill closed his remarks by thanking his wife Sandy for her continuous support. Congratulations, Bill, and best wishes to you and Sandy in retirement! 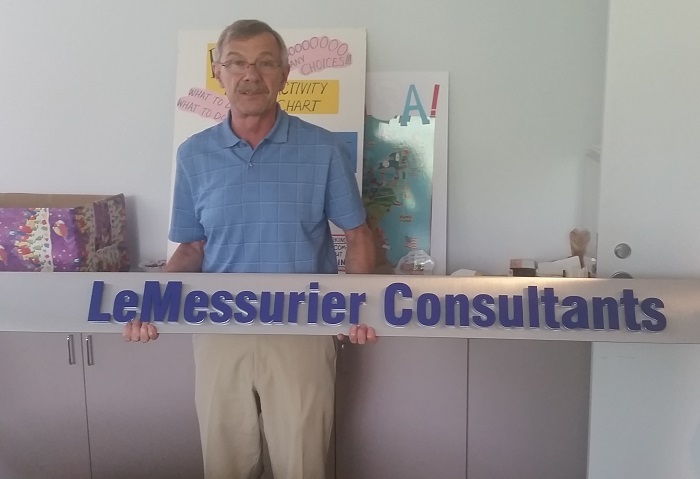 Below, Bill was bestowed with LeMessurier's former office sign as a token of appreciation for his loyalty and professionalism. 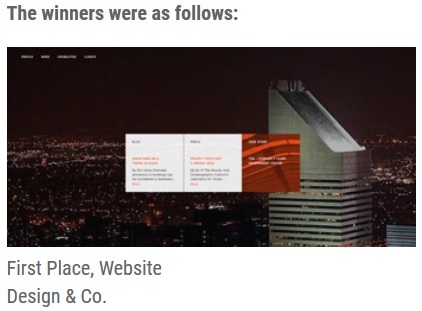 06.22.15 At the 2014 Society for Marketing Professional Services (SMPS) Boston awards ceremony, the new LeMessurier website designed by Design & Company earned a 1st Place finish! Way to go D&CO and LeMessurier! 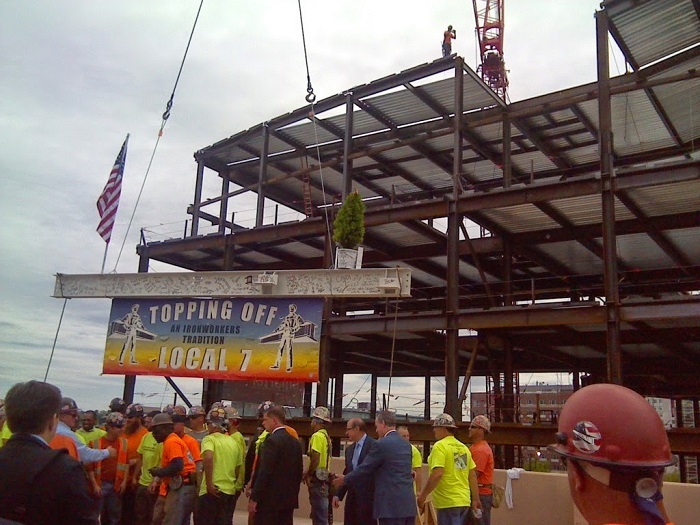 06.01.15 On Thursday May 21, Northeastern University was the site of a Topping Off Ceremony for their new Interdisciplinary Science and Engineering Complex (ISEC) designed by Payette Associates. The $225 million, 220,000 square-foot, six-story ISEC will contain state of the art wet, dry, and computational research facilities to accompany the teaching and learning spaces. The ISEC is planned to open in the fall of 2016.